Most firms are obsessed with billable hours and excessive overheads. They can also be stuffy and outdated. We do not have an expensive CBD office. Our meeting rooms are pleasant (you will be greeted with an expresso coffee complimentary Thankyou water). If you would prefer to pay for needless overheads such as marble floors and expensive art then The FLP is probably not the best fit for you. Our expert staff work remotely as often as possible and are geared with a Macbook and iPhones and paperless files to work from anywhere. 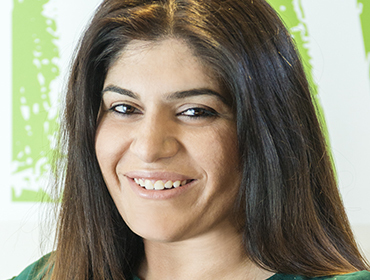 Shaya is our Principal Solicitor who has been practising in the area of Family Law for around 15 years. The FLP was started after Shaya's frustration around the lack of quality and accessible Family Law services in both SA and interstate. Shaya saw first hand the clients who were unable to access legal services due to restrictive fees. She also saw Legal Aid clients being discriminated against and receiving "second rate" services because they were not paying their solicitor privately. She saw a need for private clients to have the option of fixed fee cost agreements. Clients who were "asset rich but cash poor" also needed deferred payment options to ensure that they have quality legal representation. 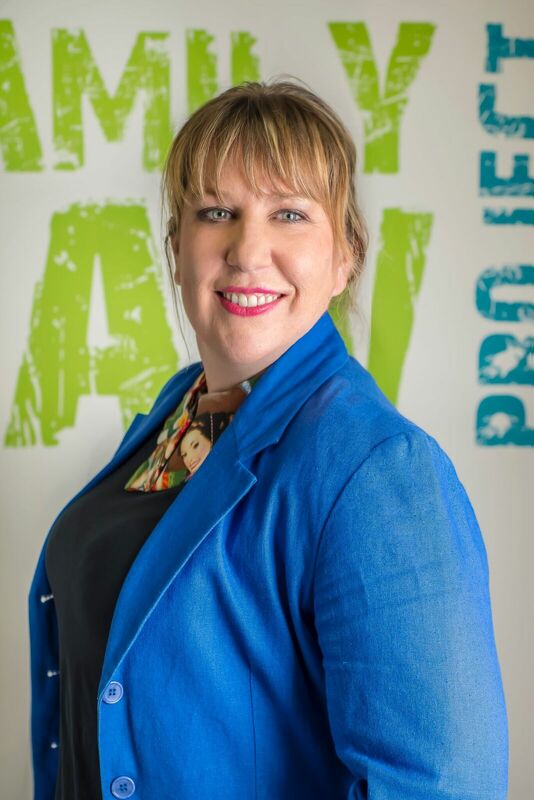 She is a qualified Independent Children's Lawyer and has received regular appointments from the Court to act for children since completing the National Training Program in Melbourne in 2008. 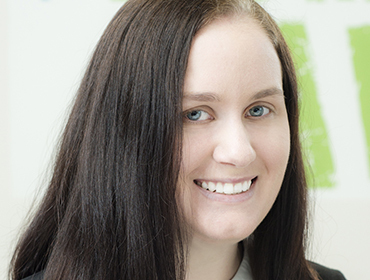 Shaya has practised exclusively in the area of Family Law at private practices in both Adelaide and Auckland New Zealand. She has also worked for Legal Aid Commissions in Adelaide and more recently in Sydney. Working in both the private and Legal Aid sectors in various geographical areas has given her valuable insight and interaction with a range of clients with various needs. She understands the importance of not only having the right solicitor who knows the system and specialises in Family Law, but who is also empathetic. Aleesha spent a number of years working for a medium sized South Australian firm where she headed up their Family Law division. She is experienced in both parenting and property matters and loves getting into court work. Aleesha grew up in country South Australia. Urmila has extensive experience working on property settlement matters from small asset pools right through to million dollar settlements. Monica has a Law Degree with Honours and is in the process of completing her GDLP. She enjoys working in the Family Law jurisdiction and being able to assist our clients through what is typically a difficult time for them. 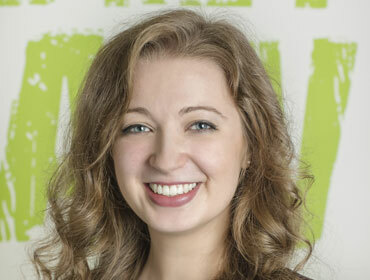 Monica is an excellent communicator and a valuable member of our team. She will often be your first port of call when you contact our office. Cassandra has a Law Degree and keen interest in the Family Law jurisdiction. Cassandra has been with us for a couple of years now and she will often be your first port of call when you contact our office. Cassandra joined Team FLP in our 2017 500km charity bike ride in Thailand demonstrating her commitment to our social responsibility and also her sheer determination to achieve the unthinkable! 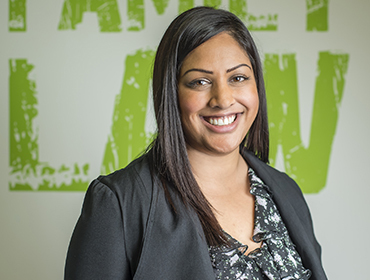 Elham is our Firm Manager and oversees all staff and clients in both Perth and Adelaide. 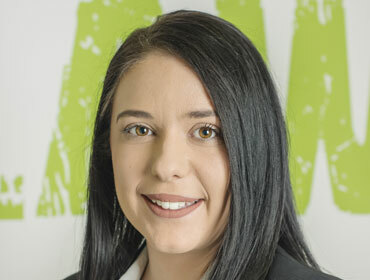 Elham has a Law Degree and has previously worked for another private firm in the Solicitor role. Elham joined the Team when The FLP was newly established and has been with us ever since (aside from many stints travelling overseas). We all love Elham’s presence and the enthusiasm that she brings to the office. Elham is well known to our clients and will also be your regular port of call. I would like to commend Anita Agostinelli for her calm professionalism in handling my complex property settlement. Her responsiveness was fantastic and when she said she was going to do something, she did it, consistently and on time. I found her friendly, thorough and precise despite some tight time-lines. I have no hesitation in highly recommending her service to other clients. I also recommend using the Family Law Project because they offer an up-front, fixe fee quotation which is honest and to the point. It certainly makes a very stressful situation somewhat less stressful. The Family Law Project came to me in a time of absolute crisis. From the start Shaya was prompt, reassuring and professional. As time went on I met more of the team, all powerful and admirable fighting for what is fair. Imaginea law firm who are paperless, give to charity, affordable and highly skilled. If you are looking for more than representation then look no more. Thank you so much for all the hard work that you have done for me. Words cannot express how much I admire your dedication on my behalf. I would like to thank The FLP and Anita for all the great professional work and support I have received during my troubled and uncertain times in need.